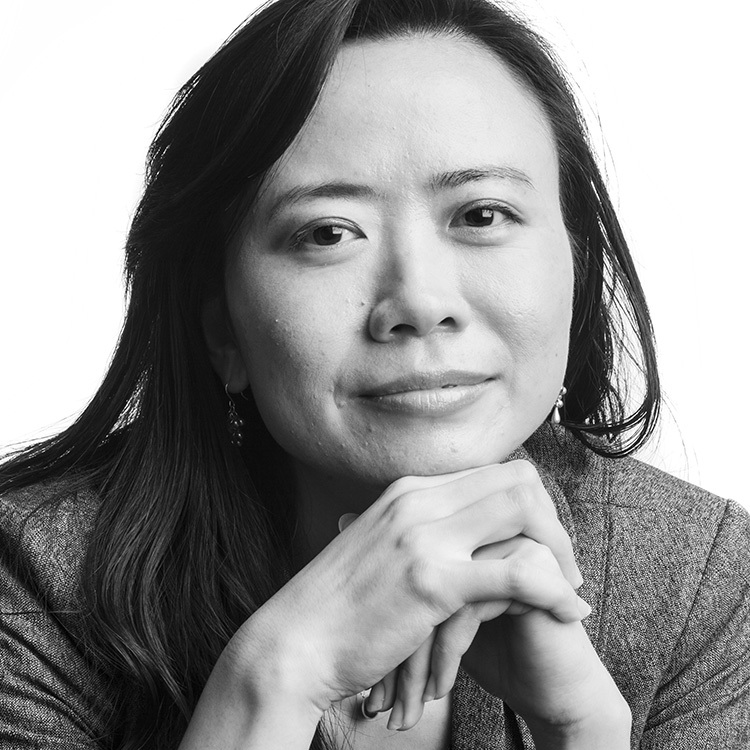 Xiao Zheng has more than 20 years of landscape and architectural experience, giving her a unique perspective on design and planning with holistic solutions. Her work includes large-scale city planning, urban design, riverfront park systems, mixed-used centers, civic centers, and residential development. Her work takes her from planning through construction, giving Xiao a comprehensive understanding from project inception through realization. The power and beauty of rivers and the people who live along them. Member, Urban Land Institute (ULI)BIA Member, Building Industry Association of Southern California, Inc.